We still have a long ways to go until Zappos’ Black Friday 2019 sale arrives. But you can scroll down the page to check out the details from their last Black Friday sale to get an idea of what’s likely to come. Enjoy! Updated on Friday November 23, 2018: Zappos’ Black Friday sale is officially here — You can check out all the doorbuster specials at zappos.com (up to 40% off select shoes!). Happy bargain hunting! What new shoes are on your Black Friday shopping list this year? What stores are you planning on shopping this holiday weekend? Let us know in the comments section (you’ll find the comments located at the bottom of this page). Updated Saturday November 24, 2017: If you’re wondering if Zappos offers anything special over Black Friday, they usually don’t. No extra discounts or coupons – Never ever. Zappos is one of those stores that tries to give their customers the best prices on shoes everyday and excellent customer service. We almost never see any of those specific holiday sales like we do at other shoe companies (you’re even better off taking a look at the Black Friday deals coming directly from some of the brands like Nike, Timberland, Adidas, Puma, Converse, and New Balance). The only thing that you’re likely to see from Zappos is free 1-day business shipping over Thanksgiving weekend (that’s what they did last year). 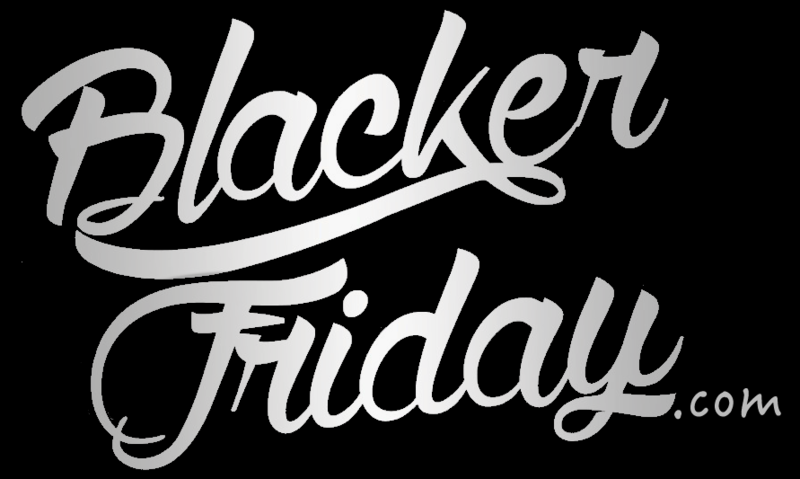 If anything changes then we will let you know here on BlackerFriday.com. No… Things haven’t changed at Zappos. There’s still no Black Friday sale 🙁 . However, they are offering free 1-day business shipping this year all Thanksgiving weekend long up through Cyber Monday so we wanted to to call that out. After all, it’s a $25.00 value. Zappos has some of the best everyday deals and one of the highest customer satisfactions in the shoe business. Plus they carry all of your favorite brands like Ugg, Nike, Frye, Converse, Toms, Sam Edelman, Cole Haan, and others so be sure to check out what’s new. Plus, they’ve teamed up with Best Friends Animal Society to offer free pet adoptions through the holiday season. If you’ve adopted before you know it’s not free and who wouldn’t want a cute little dog or cat under the Christmas tree – right? More details now posted at zappos.com. If you have order related questions or need product return assistance then you can contact Zappos Customer Service by phone at 1-800-927-7671. Their support team is available 24 hours a day, 7 days a week. You can also email them directly at cs@zappos.com.